Growing Generational Communities, the Seabreeze Way: A spotlight on John Felder | Seabreeze Management Company Inc.
Twenty-four years goes by pretty quickly. One minute, you’re sitting in your mom’s living room having a seemingly-innocuous conversation with an Association Manager who tells you to make a phone call about a job, and the next you’re sitting at your desk and reflecting on a career spent building communities all across Southern California. See, life has a funny way of working itself out, and we often find ourselves in different—albeit better—situations than we ever could have imagined. Just ask John Felder. “A quarter of a century is a lot of time to look back,” he laughs, when asked about his career. John grew up in Laguna Niguel. When the Association Manager stopped by John’s mother’s house during a visit, he told him to give Lisa Dale, Founder at Seabreeze, a call. John figured it was worth a shot. After interviewing for an Account Executive role, John walked into the Seabreeze offices as an employee on May 1, 1994, 24 years ago. In a not-so-subtle coincidence, John’s work anniversary is also Seabreeze’s 31st anniversary, and it’s only fitting that the date is shared with someone who has been the backbone of the organization. For John, community has always been a family affair. Growing up in Orange County and surrounded by family, he knows the importance of community both at work and at home. His top priority is his family, and he loves spending time with Jennifer and their twins. But he also enjoys the richness that Orange County has to offer. From cycling to skateboarding to working in his backyard, John knows the value of work-life balance. It’s that balance that has kept him at the forefront of his field for a quarter of a century. Now, as John looks to the future, he’ll continue to invest in the place that he calls home. 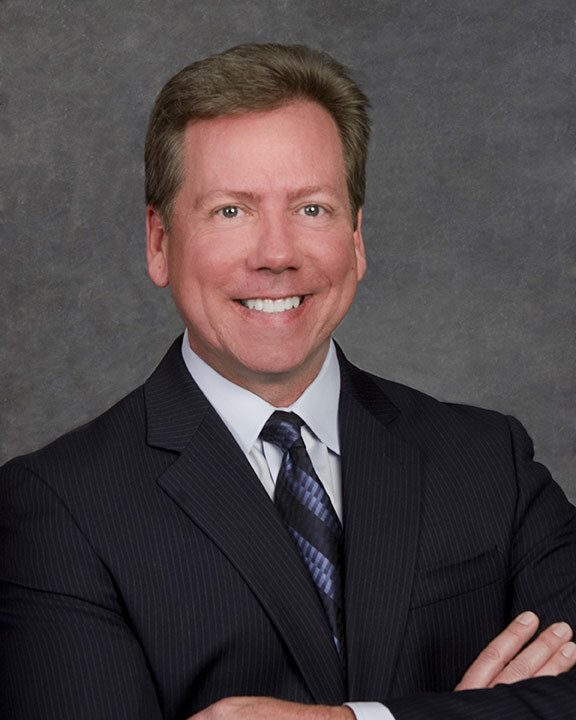 Whether that’s passing his vast array of knowledge on to incoming Account Executives or simply strengthening the bonds of his Orange County family, John will continue building communities the Seabreeze way.